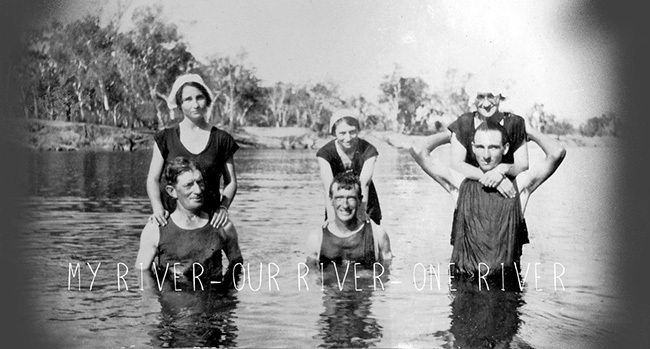 This multi-state arts project connected the national capital with ten communities, towns and waterways throughout the Murray-Darling Basin, from the inland river sources to the Murray mouth in the Southern Ocean. 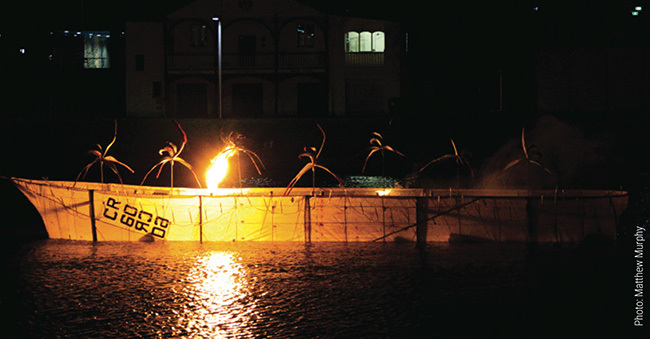 These arts-based projects offered the opportunity to connect cultural, scientific and economic thinking about our waterways. 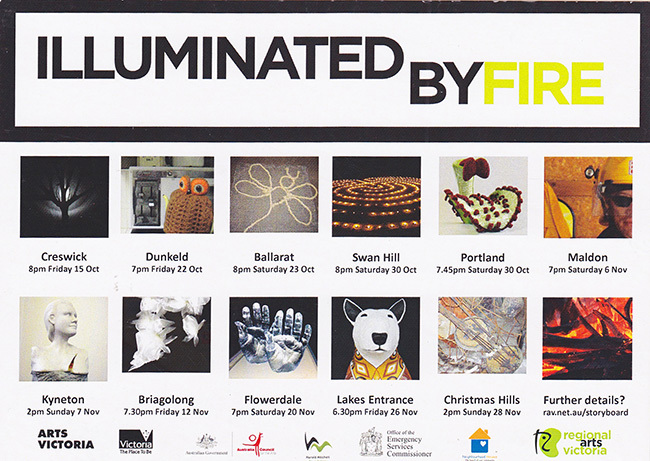 Illuminated by Fire was a statewide art project over a period of eighteen months and across eleven regions. 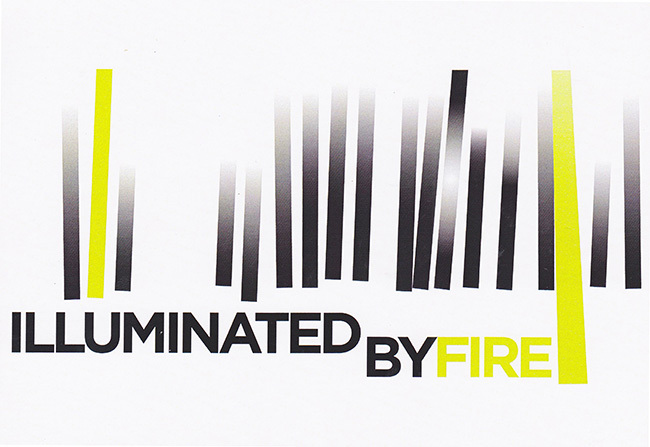 From Portland to Maldon, to Swan Hill and Lake Tyers eleven artists and their communities delved into the role of fire and its impact, creating projects, which offered an extraordinary exploration and what it means to live with fire. 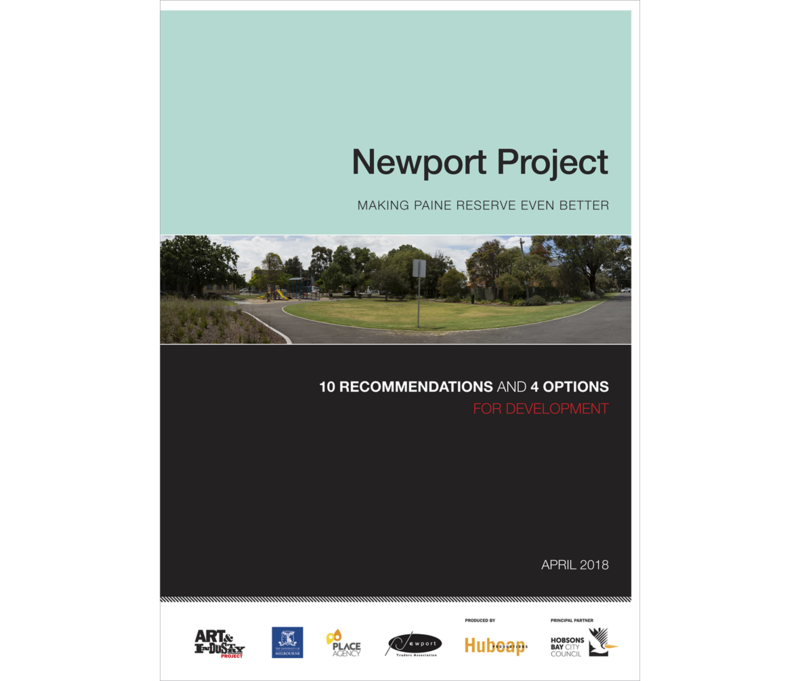 These projects were launched in their regional areas and subsequently showcased in Melbourne at Federation Square. 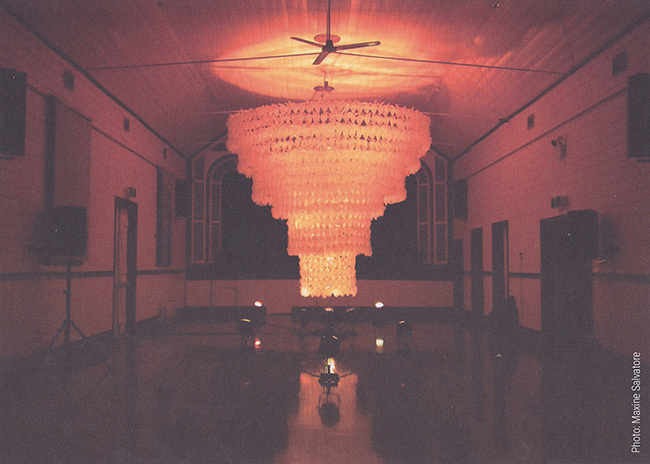 The eleven projects embraced a diverse range of artistic practices, and produced work both breathtaking and inspired. 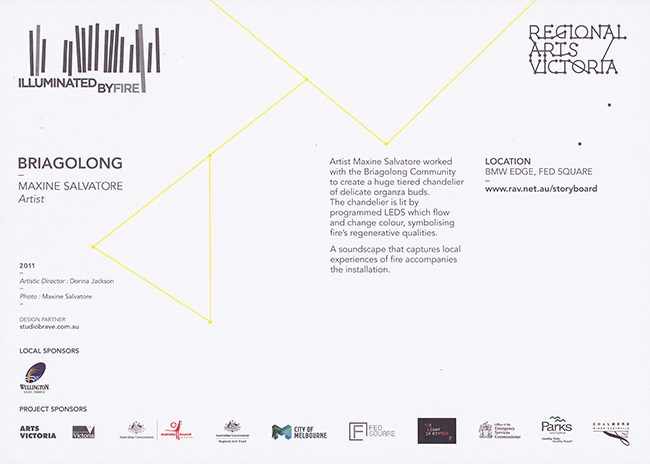 Such fertile ground was a statewide art project produced by Regional Arts Victoria across 12 regions. Large site-specific works, in a range of mediums from surfboards to sheep, were temporary installed and aerially photographed. The photographs became postcards to reveal and promote an identity of place unique to each region. 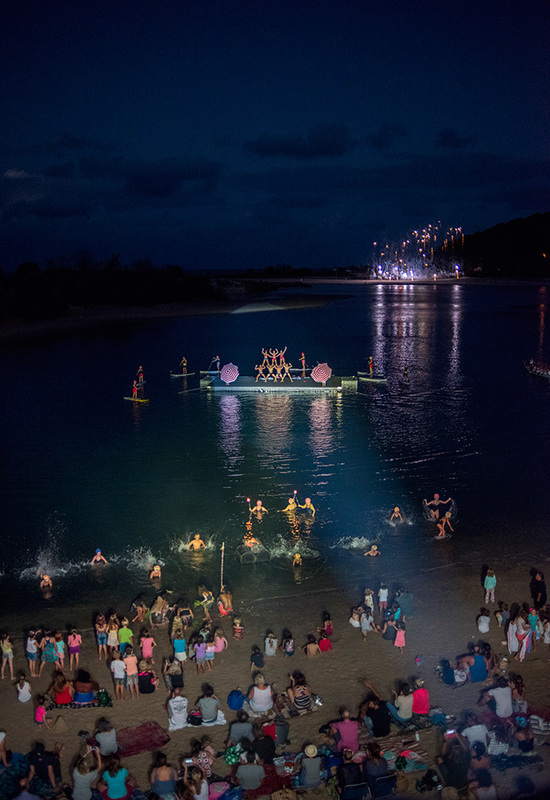 A performance work created with members of the Gold Coast community who swam, paddled and danced on the Currumbin Estuary at Palm Beach and featured synchronised swimming, choreographed Stand Up Paddle boards, acrobatics, and dancers from Queensland Ballet. The work celebrated stories of local experiences told by the indigenous community, long-term residents as well as new comers. It premiered as a feature event of Bleach Festival March 2016. A theatre show featuring the skills of 124 building workers. The audience were led through the outdoors and indoors of Scienceworks Museum in Melbourne. They experienced live story telling, film, installation, a rock concert and a machinery ballet featuring a 100 tonne crane. 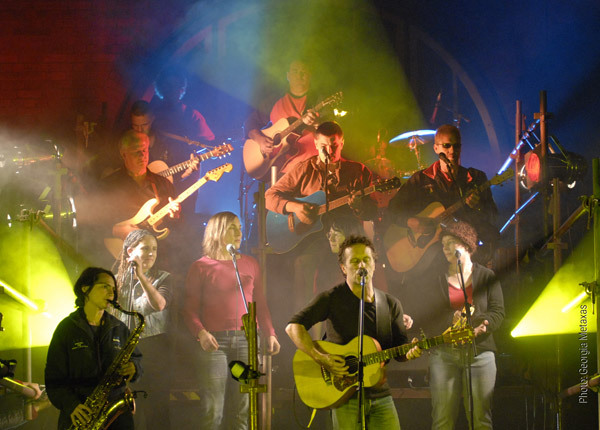 Produced by Melbourne Workers Theatre the show was presented over three weeks with composition and performances by Mark Seymour. 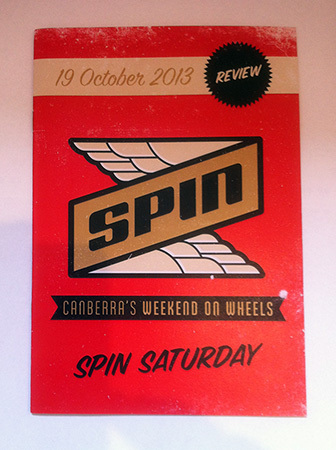 This eleven-hour program at a large industrial depot highlighted Canberra’s best artists and its car lovers. One project, SPIN Wear, was a wearable art fashion parade, which invited designers to explore car parts as fashion material. 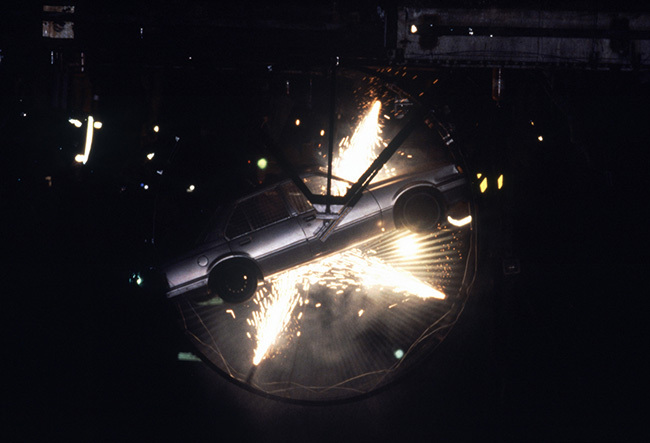 The parade and dance performance featured car inspired films, angle grinding and trapeze. Other car themed events included Roller Derby, films on cars and a choreographed demonstration of car crushing by SIMS metal. Donna Jackson was the inaugural Artistic Director of the Maribyrnong Festival (now known as the Big West Festival). Her program included a Ride on Mower Ballet with the Koori Gardening Team at the Whitten Football Oval and a machinery ballet featuring opera singer Margaret Haggart with Bob Cats, a Scissor Lift, Forklift and Car Crusher. 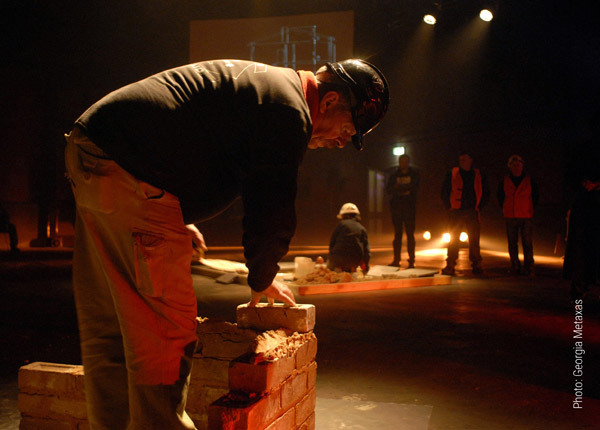 Dust is a theatre script written by Donna Jackson to recognise the endurance, integrity, and courage of those affected by asbestos related diseases. Dust was produced and presented by Hubcap Productions in partnership with seven communities - Ballarat, Williamstown, Geelong, Shepparton, Sale, Adelaide and Brisbane. 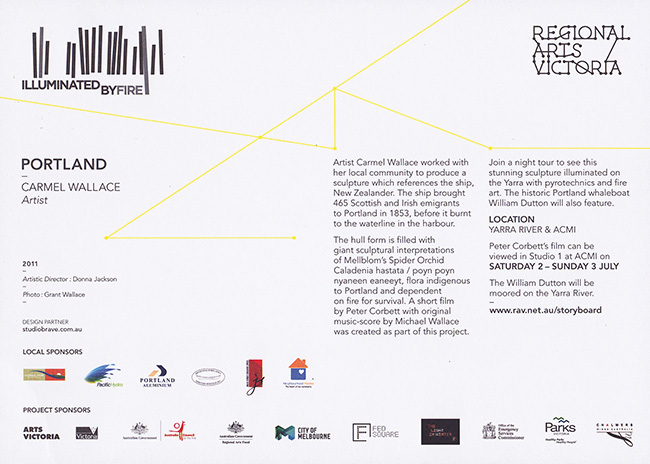 Featuring verbatim stories by people affected by asbestos as well as films by collaborator Malcolm McKinnon and songs by composer Mark Seymour. 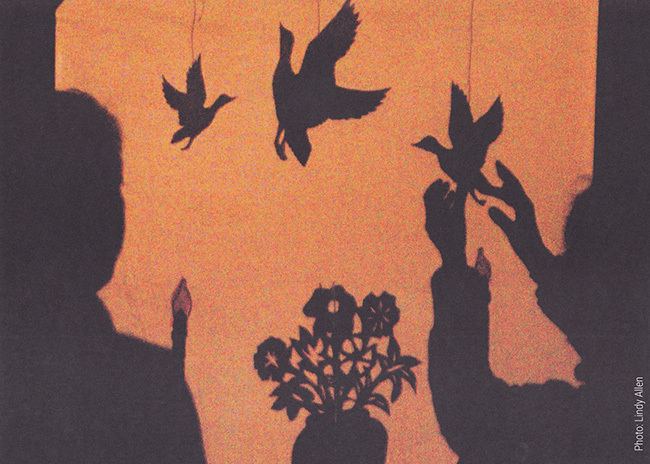 It is now the subject of a book - Art and Social Change. Dust A Case Study. 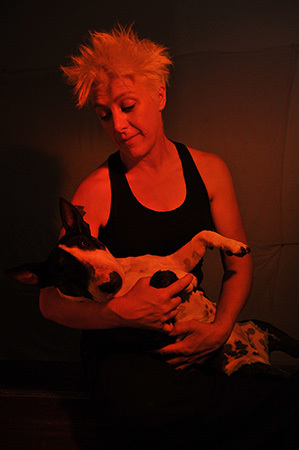 The Baby Show is one woman show written and performed by Donna Jackson devised with director John Bolton. The theme of the work was Love, Law, Charity and Shame which lie at the bottom of many a birth. These themes were investigated by an expert, a deliberately barren spinster accompanied by her dog love child. It featured funny and delicate memories of true family stories of babies and relationships that disappeared and reappeared. The work was developed to include a choir of 20 women who participated in the performance and sang the sound track. 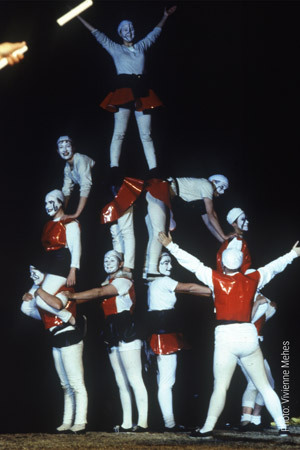 Donna established The Women’s Circus; she was the artistic director, too. 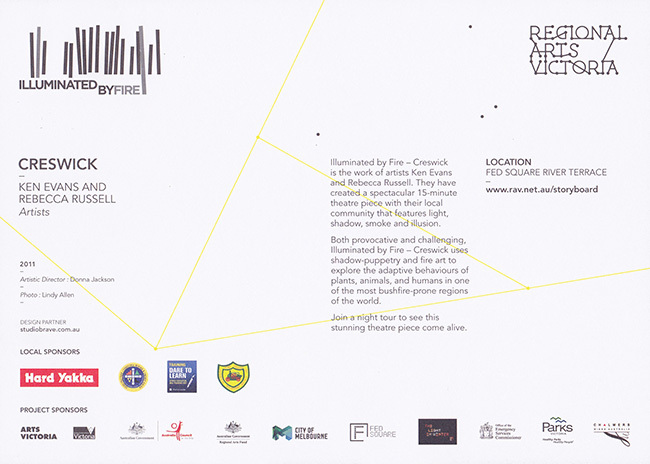 This ground breaking community circus company devised works featuring over 80 performers at sites such as disused warehouses, barges on the Yarra River at night and the National Gallery of Victoria. 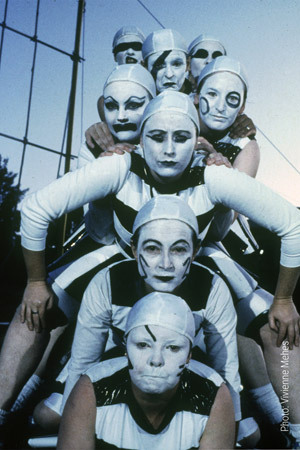 The Women’s Circus carved a new style of circus performance through a unique mix of community participation, high quality theatre, and non-traditional venues. The company toured to Beijing China in 1995. Car Maintenance Explosives and Love was one-woman show written and performed by Donna Jackson and devised with director Andrea Lemon. An exploration of love, cars and class. 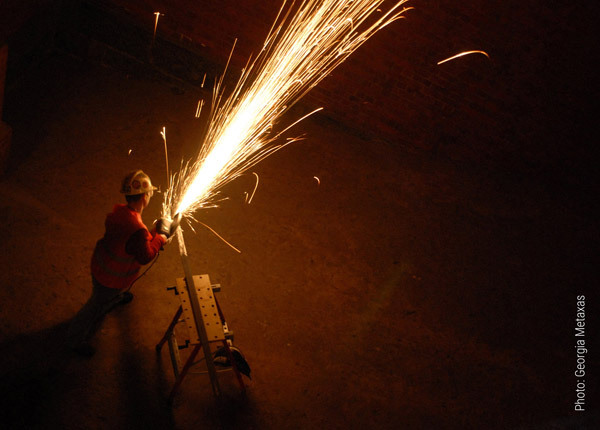 The work contained acrobatics, pyrotechnics and angle grinding. 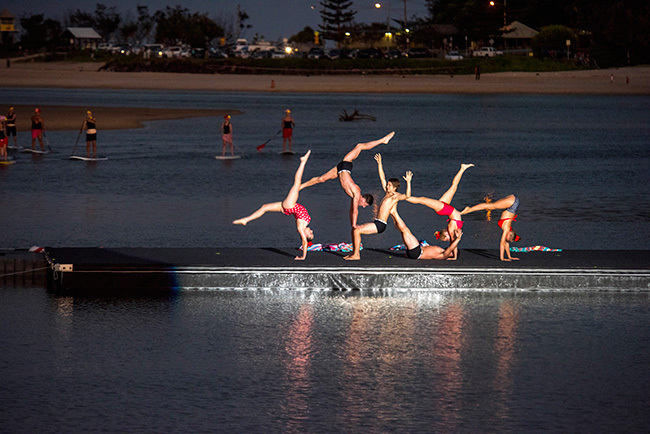 It toured to Melbourne, Sydney, Brisbane, Tasmania, London and the Edinburgh Festival. The work received consistently good reviews.